If you suffer from insomnia, there are many natural cures available to avoid using prescription sedatives. One key recipe will have you sleeping sound in minutes. It consists of honey and milk. 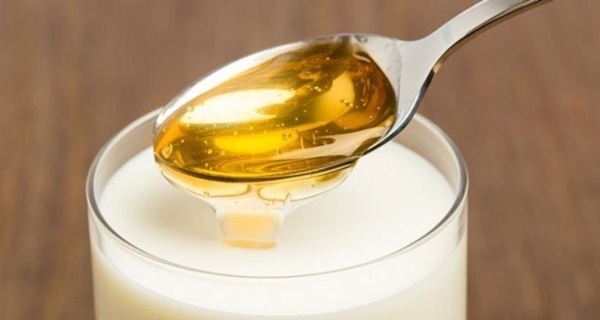 Both honey and milk contain properties that have been used as sleep remedies for centuries. There is a staggering 33% of Americans suffering from insomnia. Experts link high stress levels with insomnia. Researchers have found that milk ingested before bed will help you sleep, as it supports deeper sleep, supports a more restorative sleep, induces relaxation and many more. Honey is used mostly for flavor, but it does contain properties to increase sleep. Honey causes a controlled release of insulin secreted, and it causes tryptophan to be released into my brain. This chemical converts into serotonin, causing a relaxed state.